This GA ticket grants you access to the world of EDC and each of its 8 unique stages. GA tickets do not include camping. Moon Glow Camping offers the luxury of a pre-setup ShiftPod2—an air-conditioned shelter system constructed with weather-resistant fabric to protect against the elements. CAMP EDC 2019 An elevated Camp EDC experience returns to Vegas! Campers can look forward to shorter wait times on arrival, a stronger power grid, more bathrooms, showers, improved site layout, wayfinding, new activities, and more. MEET THE SHIFTPOD2 Constructed with weather-resistant, multilayered, ultra-reflective fabric to help protect against the elements, the ShiftPod2 is a 12.5′ x 12.5′ x 6’10” advanced shelter system that has been a staple of campers and festivalgoers all over the world. At Camp EDC, each ShiftPod2 will be air-conditioned and set up on a cushy artificial grass floor for added comfort. MOON GLOW FEATURES Moon Glow Camping comes with pre-setup, air-conditioned ShiftPod2 tents for up to 4 people. All you need are your bedding, personal items, and two travel locks for your ShiftPod2. 4 nights (Thurs–Mon) ShiftPod2 advanced shelter system, fully enclosed for dust control and designed for heat reflection Adjustable air conditioner 1 vehicle pass included Interior string lights Cushy artificial grass floor Power strip 2 lockable zippered tent doors (bring 2 travel-size locks) 5 zippered tent window flaps Car parking within walking distance Toilets and free shower facilities provided Exclusive camper-only access to the Mesa Exclusive in/out privileges to and from the festival (during festival hours) via dedicated campers-only festival entrance Grill/cook your own food, right at your campsite! Camp EDC welcomes small, portable propane grills/stoves (with small tanks, up to 4 lbs per group). Campfires and butane torches are NOT allowed. NOTE: A $250 damage deposit is required for each ShiftPod booked. One person from each ShiftPod camping group must provide a credit card, upon which a temporary hold will be placed until the ShiftPod and equipment are inspected upon checkout. You are responsible for any and all damages to the ShiftPod and equipment while in your possession and any repair costs and/or excessive cleaning costs incurred as a result of your use of the ShiftPod and equipment. 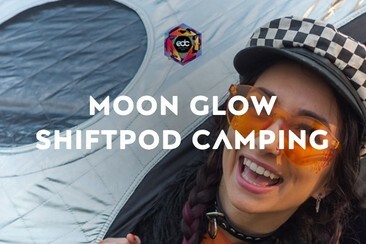 MOON GLOW CAMPING PASSES DO NOT INCLUDE FESTIVAL PASSES. 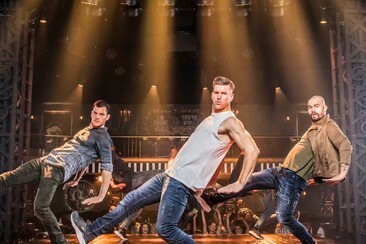 TICKETS MUST BE PURCHASED SEPARATELY. Desert Rose Camping offers the luxury of the pre-setup ShiftPod2 along with proper beds, linens, pillows, and air-conditioning provided. CAMP EDC 2019 An elevated Camp EDC experience returns to Vegas! Campers can look forward to shorter wait times on arrival, a stronger power grid, more bathrooms, showers, improved site layout, wayfinding, new activities, and more. MEET THE SHIFTPOD2 Constructed with weather-resistant, multilayered, ultra-reflective fabric to help protect against the elements, the ShiftPod2 is a 12.5′ x 12.5′ x 6’10” advanced shelter system that has been a staple of campers and festivalgoers all over the world. 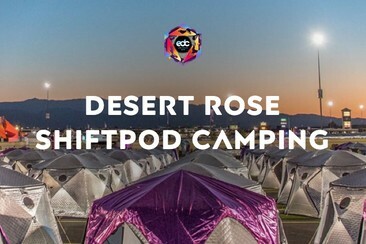 At Camp EDC, each ShiftPod2 will be air-conditioned and set up on a cushy artificial grass floor for added comfort. DESERT ROSE FEATURES The Desert Rose Premium Camping package offers spacious setups for 2 people, with proper beds, linens, pillows, and air-conditioning provided. All you need are your personal items and two travel locks for your ShiftPod2. 4 nights (Thurs–Mon) 1 vehicle pass included ShiftPod2 advanced shelter system, fully enclosed for dust control and designed for heat reflection Cushy artificial grass floor Power strip Air conditioner Interior string lights 1 queen-size or 2 twin high-quality raised air mattresses (select preferred bed types at checkout) Bedding including pillows, pillow cases, duvet, and flat/fitted sheets 2 lockable zippered tent doors (bring 2 travel-size locks) 5 zippered tent window flaps Toilets and free shower facilities provided Access to GA+ toilets inside the festival Closer access to campers-only festival entrance and the Mesa Exclusive in/out privileges to and from the festival (during festival hours) via dedicated campers-only festival entranceGrill/cook your own food, right at your campsite! Camp EDC welcomes small, portable propane grills/stoves (with small tanks, up to 4 lbs per group). Campfires and butane torches are NOT allowed. NOTE: A $250 damage deposit is required for each ShiftPod booked. One person from each ShiftPod camping group must provide a credit card, upon which a temporary hold will be placed until the ShiftPod and equipment are inspected upon checkout. You are responsible for any and all damages to the ShiftPod and equipment while in your possession and any repair costs and/or excessive cleaning costs incurred as a result of your use of the ShiftPod and equipment. 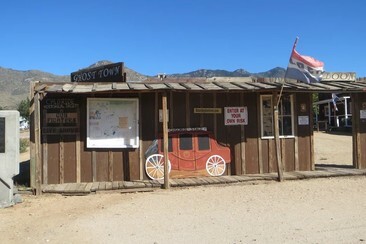 DESERT ROSE CAMPING PASSES DO NOT INCLUDE FESTIVAL PASSES. TICKETS MUST BE PURCHASED SEPARATELY. Comfortable, private and convenient transfer! 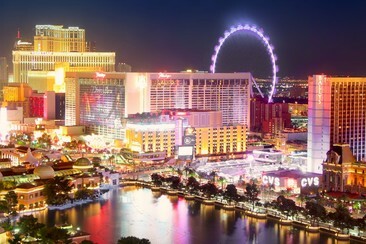 A private airport transfer from McCarran International Airport - Las Vegas Hotels. Comfortable, private and convenient transfer! 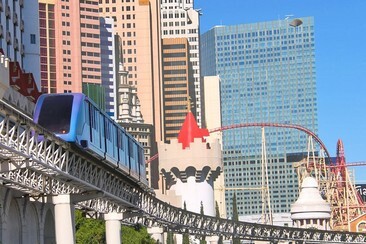 A private airport transfer from Las Vegas Hotels - McCarran International Airport. 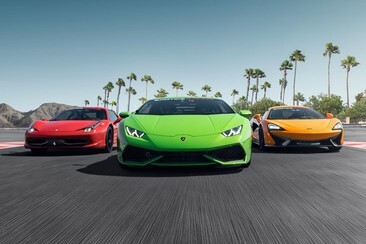 - Speed around an exclusive 1.2-mile (2 km) racetrack, designed to offer the most exhilarating driving experience of your life - Learn how to perform hairpin bends, double-apex corners, fast sweepers and more from the experts - Feel safe thanks to pro staff and the latest high-tech safety barriers. Plus, the only in-ground LED lighting system in the U.S.
Board the state-of-the-art helicopter and take to the skies, circling the Grand Canyon. In this unforgettable experience, you'll take off from the South Rim airport and get 40-50 minutes of airtime - all the better to take in a geological phenomenon millions of years in the making! 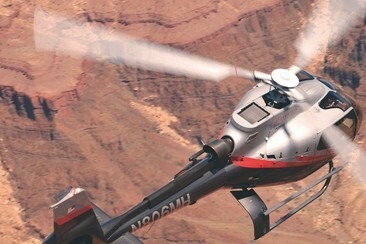 There are no better views available than those from the wraparound windows of this whirlybird, cruising you around the widest and deepest areas of the Grand Canyon. 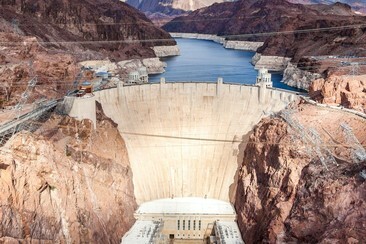 Your experienced pilot will show you all the best parts of this stunning world wonder, and you'll get a unique perspective few get to see on a sight so close to Sin City! 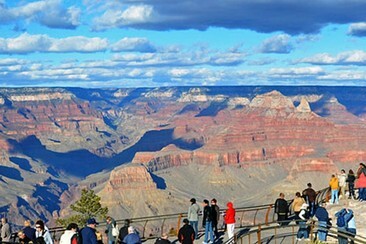 Among other highlights you'll see the confluence of the Little Colorado, the North Rim of the Grand Canyon, and the Dragon Corridor. 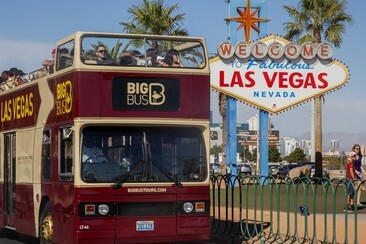 Electric Daisy Carnival (EDC) Las Vegas is the flagship event for one of the truly global electronic music brands of the last twenty-five years. Putting together a sensory-overwhelming production every year, the festival's lineup includes everyone from the biggest names in dance music to the heroes of tomorrow. Alongside Tomorrowland and Ultra, EDC Las Vegas has to be on any real EDM fan's festival bucket list. This year's theme is kineticENERGY, highlighting how the coming together of tens of thousands of people creates a euphoric force that takes over each and every person there. 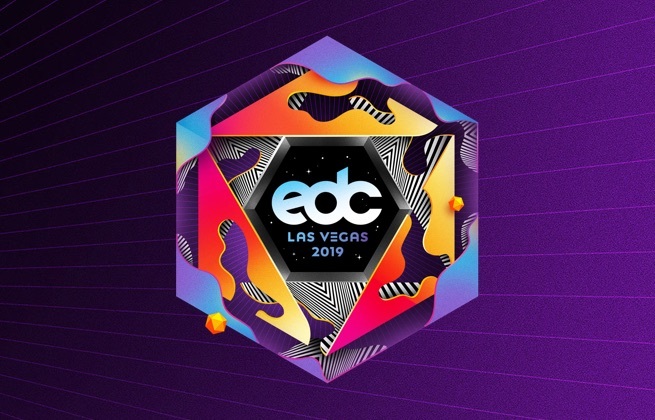 The festival also hosts EDC Week which takes over Sin City May 15-22 with everything from morning beach parties to nighttime club raves to get the party started for the main event at the Las Vegas Motor Speedway. Find more info including the full lineup here. Located about 15 miles northeast of the city's famous 'Strip', the Las Vegas Motor Speedway is a 1200 acre complex of motorsports tracks. It has been home to EDC since the 2011 relocation from LA.